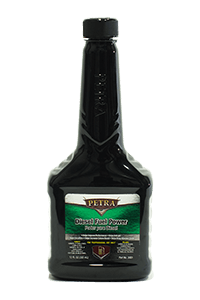 Carbon deposits build up in your diesel fuel system through time and cause your vehicle to lose power, run less efficient and reduce the performance your vehicle had when it was new. 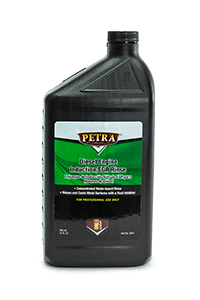 With Petra’s Diesel Fuel System Service your vehicle will be restored to “like” new performance. Your vehicle’s injectors, valves and combustion chamber will be cleaned. This service will help eliminate rough idle, decrease emissions and hesitation problems. 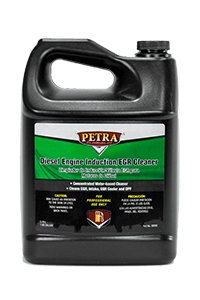 Petra S-DFS 910 Diesel Fuel System Machine is unlike other diesel fuel equipment. 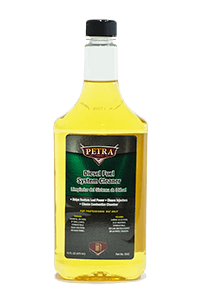 This unit features the capability of cleaning both the fuel injectors and EGR system quickly, efficiently and even simultaneously.